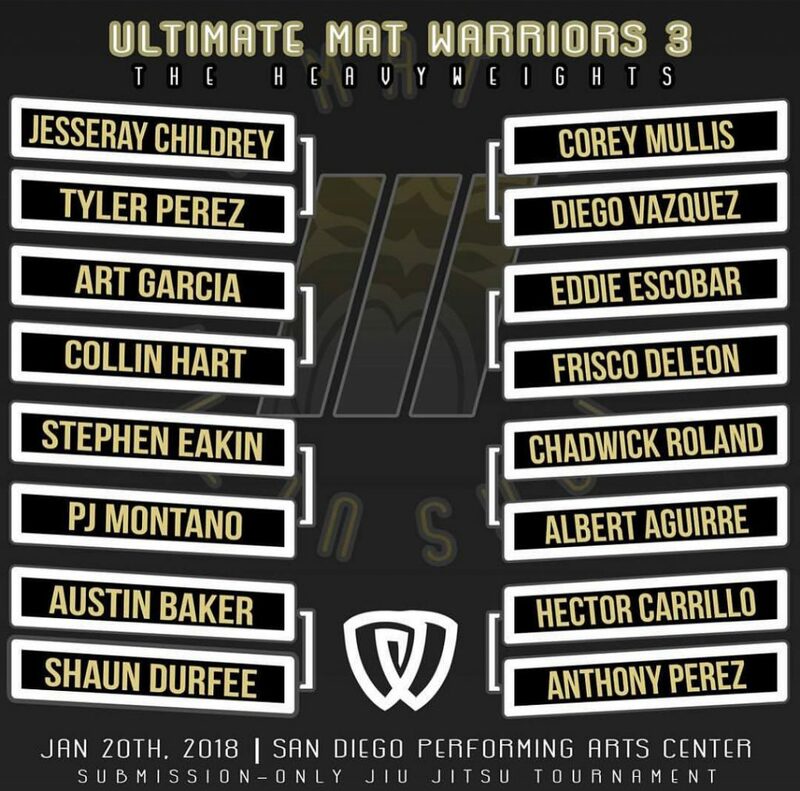 Congrats to Jesseray Childrey out of Nice Guy Submission Fighting on taking home the Heavyweight Belt at Ultimate Mat Warriors 3 on Saturday, January 20th! 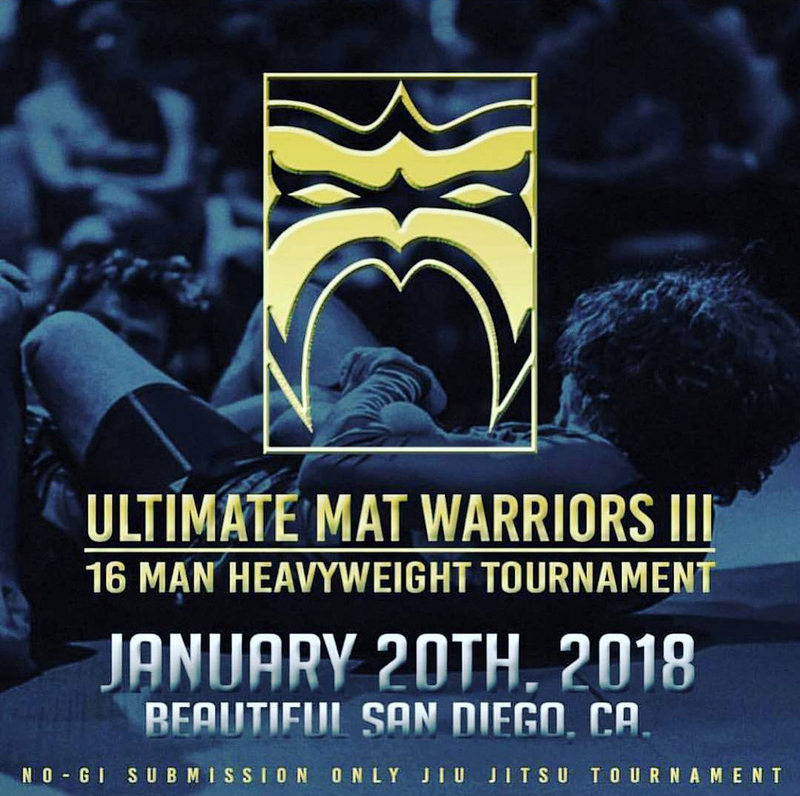 Doors open at 3:30pm. Watch live at 4:30pm.